This week, we would like to help a 5 year old boy called Riley. Riley has been having a tough time at school. He has suffered from severe ear infections for many years, and has recently been diagnosed with a disease that affects his hearing bones. It means that there is sometimes a bad odour that comes from his ears – which some of the other children at school noticed. Being teased at school might seem like a small thing, but for Riley, that bullying has become a big part of his day, and his life. This little boy is already dealing with so much – he has had multiple surgeries on his ears, his ears leak, he is in pain, and his hearing is affected. And it’s reached a point where Riley doesn’t want to go to school anymore. With your help, we want to do something kind for Riley to let him know that there are so many people out there who think he’s amazing – and that the few people around him being mean to him are such a small part of the world. 1. Birthday cards: It’s Riley’s birthday in August and we’d like to send him as many birthday cards and messages as we can! To send a card, please post it to 52 Lives (Life # 174), PO Box 3154, Reading, RG1 9AT. Or to send an email for Riley, simply write your message in the form below and we will pass it along (your name will be shared but not your email address). Please note: We changed Riley's name in this story at his parent's request, so please try not to use his name in the card! 2. Birthday presents for Riley: We have set up an Amazon wishlist with a few thing we know he likes. To buy a gift, please click the link below. 3. Donations towards activities: We’d like to pay for Riley to do all the things he’s always wanted to do these summer holidays - including horse-riding, visiting Go Ape and visiting some theme parks. To make a donation online, please click the link below. 100% of what you give will be used to help Riley. - Almost £500 in donations. With these donations, we are giving Riley:horse-riding lessons, tickets to all of his favourite theme parks, tenpin bowling, as well as tickets to Go Ape and the zoo. - Every gift on his Amazon wishlist - including a brand new fishing rod so he and his dad can fish together. 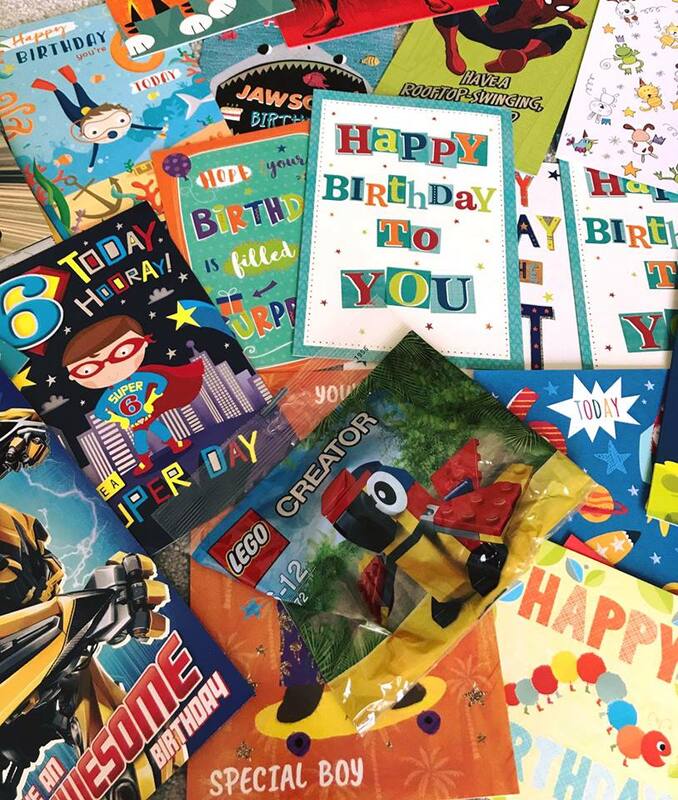 - A big box of beautiful birthday cards, lego, balloons and messages. Thank you so much to every single one of you who sent a card, emailed a message, bought a gift, made a donation or helped us spread the word to companies that were able to help. Riley doesn’t know what we have done for him yet (his dad has all the cards and gifts hidden away), but he is going to be one very happy boy. He is going to feel so special and loved, and hopefully realise that there are so many kind people in the world who care about him. 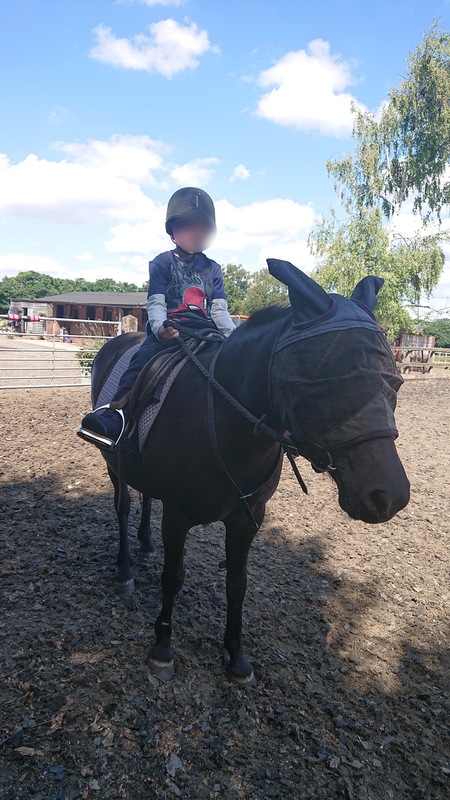 This is a pic of his first horse-riding lesson last week! His dad said he hasn't stopped smiling since. 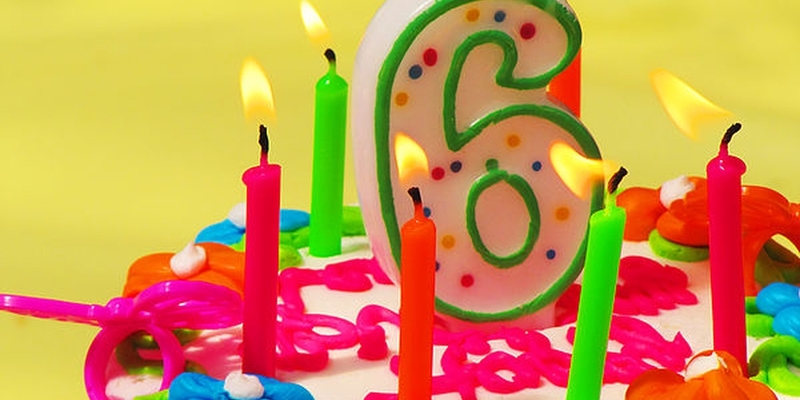 Thank you so much again for everything."